The Sarasota County Sheriff’s Office is advising the public that Joseph Lynch, DOB 02/25/84, has registered as a Sexual Offender living in Sarasota County. 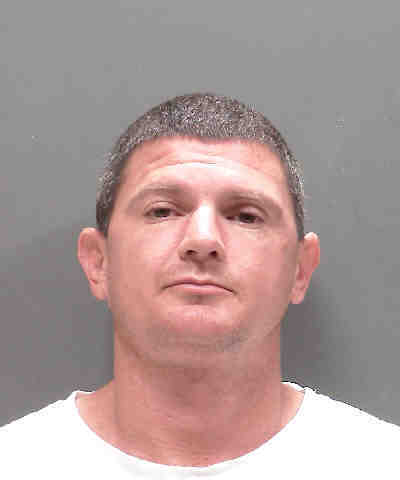 Lynch was convicted in 2017 in Manatee County of Traveling to Meet a Minor to Commit an Unlawful Sexual Offense and Sending a Minor Harmful Information. He was sentenced to 27 months in prison. Lynch was just released and reports his address is 1612 Maple Street in Nokomis. He is not currently under the supervision of the Florida Department of Corrections, and based on the criteria of his conviction, residency restrictions do not apply.